The tournament organizer has halved the amount of teams in attendance this year. 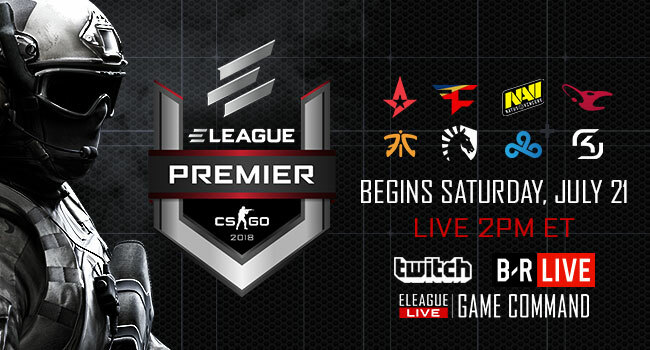 Another iteration of the ELEAGUE CS:GO Premier is approaching, and the event will look quite different this time around. 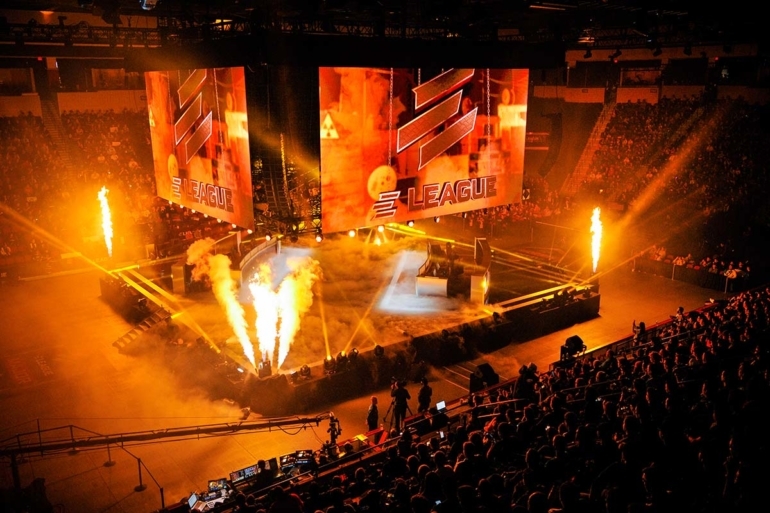 ELEAGUE will be hosting only eight invited teams in its Premier event from July 21 to 29. This is a drastic change when compared to last year’s tournament, which featured an online qualifier stage, sixteen teams, and four separate weekends for the group stage. These changes are likely a result of the hectic event schedule that some teams face on a month to month basis. Eight of the current top teams in CS:GO will be competing. 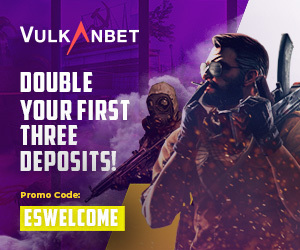 They include reigning Major champions Cloud9, ELEAGUE Major 2017 champions Astralis, and defending ELEAGUE Premier champions FaZe Clan. Team Liquid will be one of only two teams from North America, with Mousesports, SK Gaming, Natus Vincere, and Fnatic rounding out the lineup. The format of the tournament is also the same as other international tournaments, with a GSL-style group stage from July 21 to 25 and a single elimination bracket on July 28 and 29. Another big difference for this event is that the final will be a best-of-five, similar to how ESL runs its IEM and ESL One grand finales. 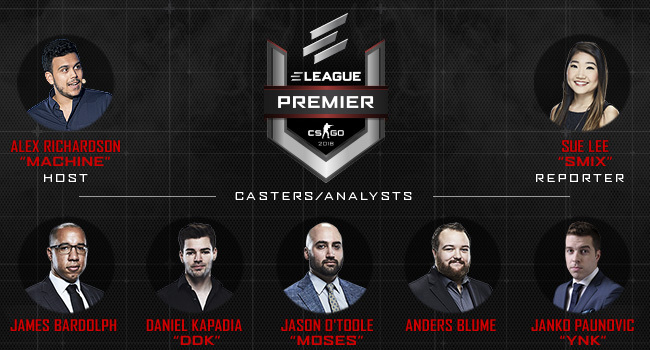 The talent pool for the ELEAGUE CS:GO Premier contains many familiar faces, such as Alex “Machine” Richardson, Sue “Smix” Lee, James Bardolph, Daniel “ddk” Kapadia, Jason “Moses” O’Toole, Anders Blume, and Janko “YNk” Paunovic. Casting duo Henry “HenryG” Greer and Matthew “Sadokist” Trivett will be left out of the mix this time around, though. It’s also the first CS:GO ELEAGUE event without Richard Lewis as desk host, as Lewis has left his role with Turner Sports. It might be a truncated version of the events we’re used to, but when eight of the best teams in the world collide sparks are bound to fly.